9:00 a.m. to 11:00 a.m.
Sign up for our mailing list! Receive our weekly e-newsletter, and updates on upcoming Chamber events! 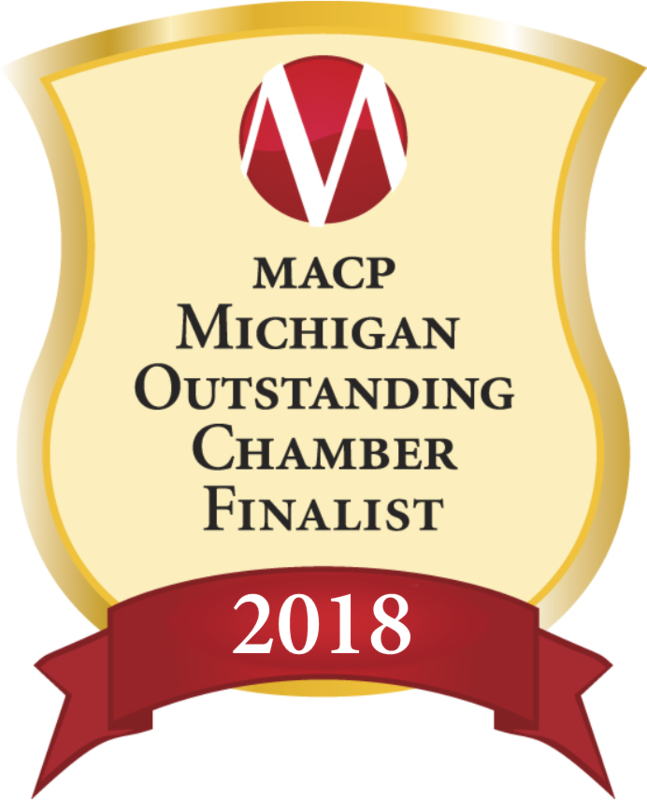 © Copyright 2019 Mecosta County Area Chamber of Commerce. All Rights Reserved. Site provided by GrowthZone - powered by ChamberMaster software.